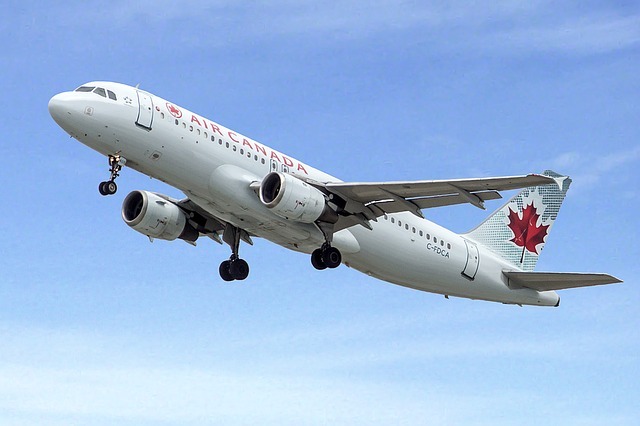 Loyalty program Aeroplan’s parent company Aimia Inc has snagged two more Canadian airlines amid a hostile takeover bid from Air Canada. Air Canada wants to buy Aeroplan, a business it helped create, and recently offered $250,000, which was immediately knocked back by Aimia. Aimia is seeking a reported $450 million at least. Air Canada had previously announced it would ditch Aeroplan as its loyalty program starting in 2020, which caused Aima shares to plunge, and it has been scrambling to sign up new airline partners for more than a year. In simultaneous announcements, Aima has secured loyalty contracts with Canadian carriers Flair Airlines and Air Transat. It also signed up Porter Airlines a week ago, and is currently in talks with the Oneworld alliance. It all seems to be a hedge against the Air Canada bid, although Aimia hinted it would still consider an improved offer. “We are thrilled about this agreement in principle and look forward to Air Transat partnering with Aeroplan for its members’ leisure travel needs to some 60 destinations in the Americas, Europe and the Middle East,” said Joseph Adamo, chief distribution officer at Air Transat. “At Flair we provide affordable flight options for Canadians. Our arrangement with Aeroplan helps further that commitment,” added Flair CEO Jim Scott.